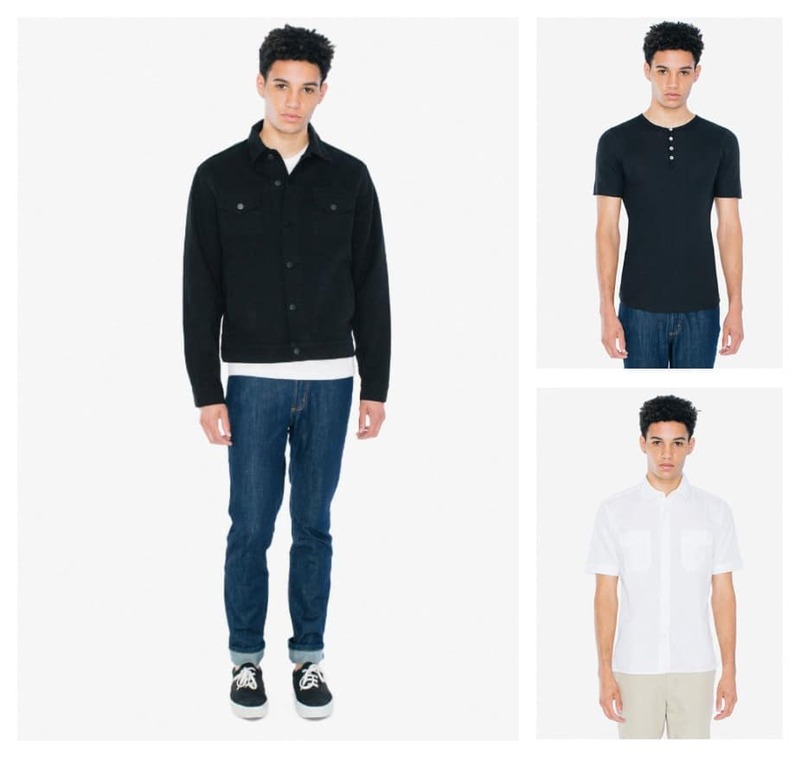 American Apparel has effortless basics and iconic fashion favorites for men, women, and kids. From T-shirts and hoodies to denim and activewear, the brand offers something for everyone. All styles are designed, cut, and sewn in sweatshop-free facilities in Los Angeles, California. During the American Apparel Memorial Day Sale, you can take $25 Off orders $100+, $50 Off $150+ or $75 Off $200+ with promo code MD2016. Offer valid through 5/30/16. Shop now!